Packing credit pre shipment finance to suppliers for exports through other export agencies, State Trading Corporation,MMTC etc. 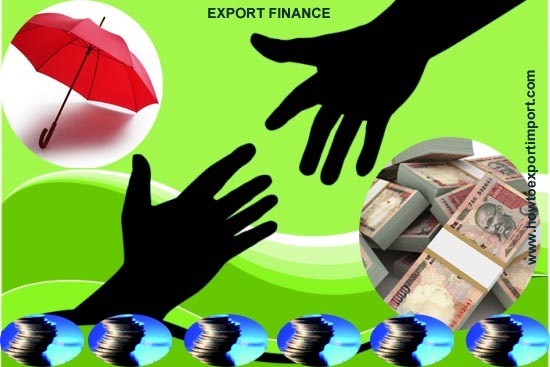 Banks may grant export packing credit to manufacturer suppliers who do not have export orders/letters of credit in their own name and goods are exported through the State Trading Corporation/Minerals and Metal Trading Corporation or other export houses, agencies etc. Such advances will be eligible for refinance against terms and conditions. 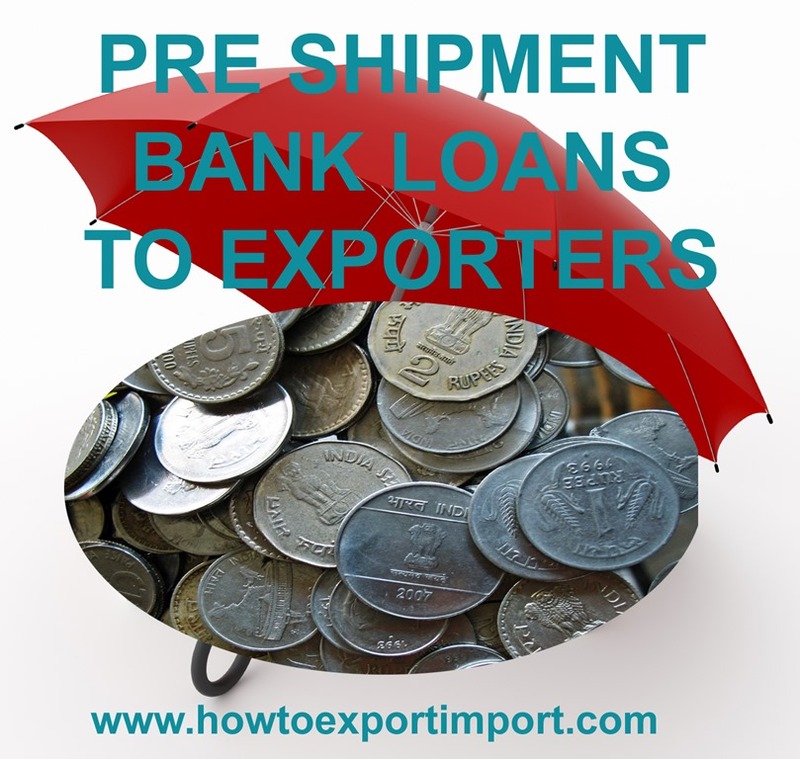 Banks should obtain from the export house a letter setting out the details of the export order and the portion thereof to be executed by the supplier and also certifying that the export house has not obtained and will not ask for packing credit in respect of such portion of the order as is to be executed by the supplier. Banks should, after mutual consultations and taking into account the export requirements of the two parties, apportion between the two i.e. the Export House and the Supplier, the period of packing credit for which the concessionary rate of interest is to be charged. The concessionary rates of interest on the pre-shipment credit will be available up to the stipulated periods in respect of the export house/agency and the supplier put together. The export house should open inland L/Cs in favor of the supplier giving relevant particulars of the export LCs or orders and the outstanding in the packing credit account should be extinguished by negotiation of bills under such inland LCs. If it is inconvenient for the export house to open such inland LCs in favor of the supplier, the latter should draw bills on the export house in respect of the goods supplied for export and adjust packing credit advances from the proceeds of such bills. In case the bills drawn under such arrangement are not accompanied by bills of lading or other export documents, the bank should obtain through the supplier a certificate from the export house at the end of every quarter that the goods supplied under this arrangement have in fact been exported. The certificate should give particulars of the relative bills such as date, amount and the name of the bank through which the bills have been negotiated. Banks should obtain an undertaking from the supplier that the advance payment, if any, received from the export house against the export order would be credited to the packing credit account. Anil M. Chavan: On 17 February 2015 We have to import Material from out of India. We have to sales this material in Indian Market.We Sale this material to third party on high seas basis.In the above transaction Importer is ourself & Third party both are in India.Our unit is not in Free Trade Zone like special economic zone etc.I am requesting you to , please give answer of following question. 1. Can we make invoice in USD. If not then why, What is the reason. 2. Why we have to make invoice in Indian rupees only. Admin: On 17 February 2015 Anil M. Chavan, Detailed posts about HIGH SEA SALES have been mentioned in this website. Please read the same to know more about high sea sales in imports.